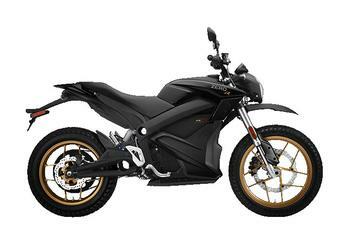 Zero Motorcycles is recalling 218 model year 2012 Zero S, DS and DSP (Police) motorcycles. Cell pouches in the battery packs may wear from contact with the holders, allowing humidity to enter the pouch, cause an electrical short within the battery and increase the risk of a fire. Owners are advised to no longer ride or charge the affected motorcycle and dealers will arrange for the collection of the affected motorcycle at no charge. Zero Motorcycles will notify owners and offer them a choice of either the repurchase of their motorcycle or a financial trade-assist towards a newer model year Zero Motorcycles motorcycle. Owners may contact Zero customer service at 1-888-841-8085. Zero's number for this recall is SV-ZMC-018-383.